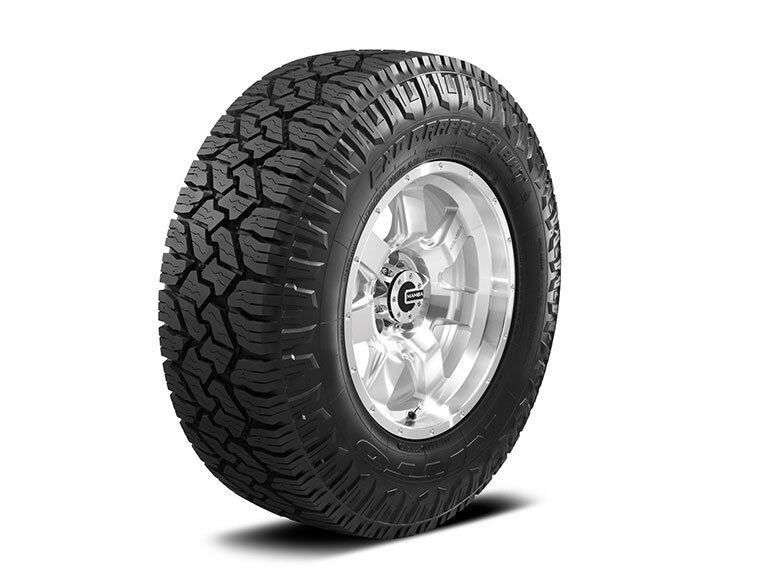 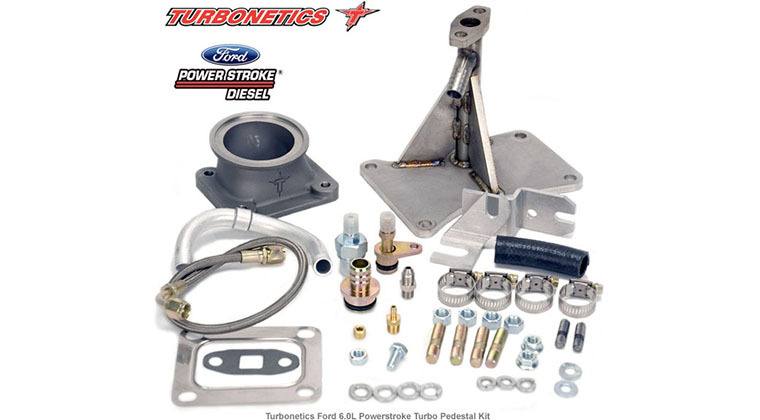 Turbonetics releases pedestal-mounting kits for the Ford 6.0L Powerstroke diesel truck that allows you to have full customization by offering three separate packages. 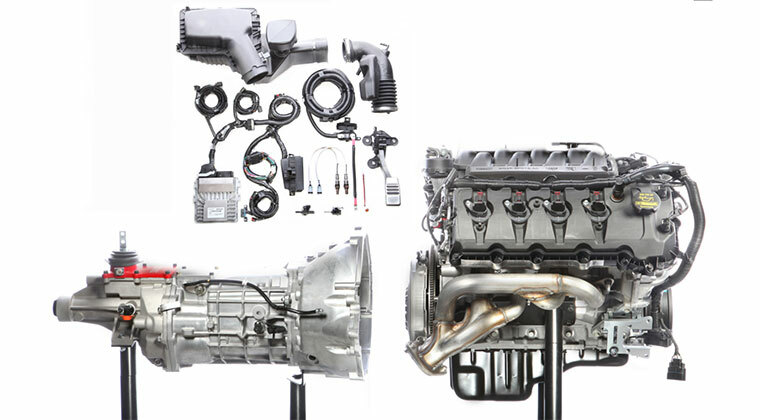 Now there is an easy solution to replacing the underachieving factory Ford 6.0L Powerstroke diesel with a complete bolt-on kit. The mounting kit comes with both a pedestal to mount the turbocharger securely to the engine and also an adaptor flange that bolts to the inlet of a standard T4 4-bolt turbine flange to perfectly fit the exhaust inlet v-band connection. 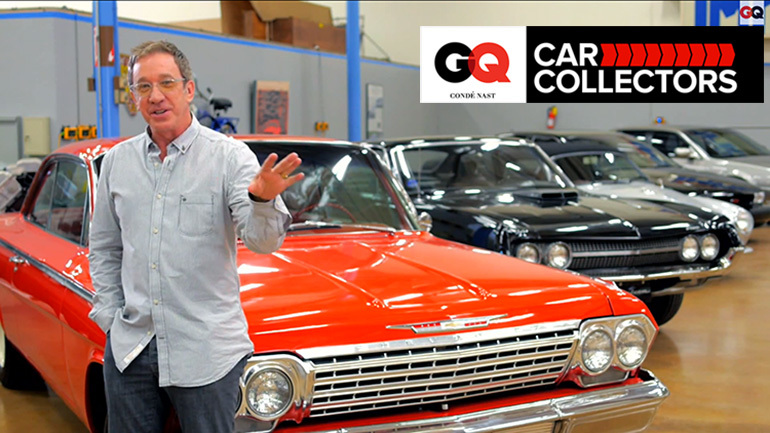 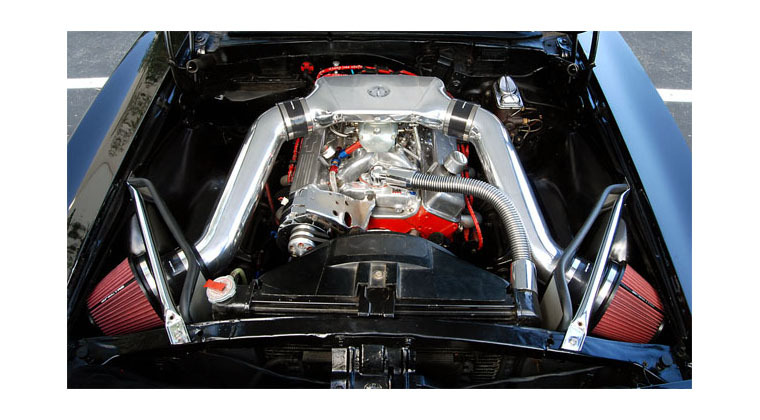 No modifications are needed to connect to the factory exhaust plumbing to the turbocharger. 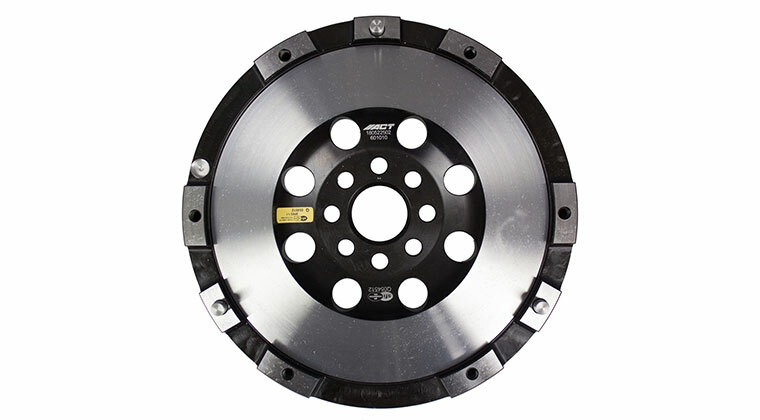 Made of high strength stainless steel and precision TIG welded, the pedestal allows direct connection to the turbochargers oil drain flange for strength and proper fluid flow. 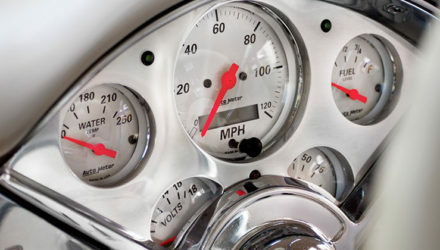 Additionally, all bolts, studs, gaskets and miscellaneous hardware are included along with full installation instructions for an easy install. 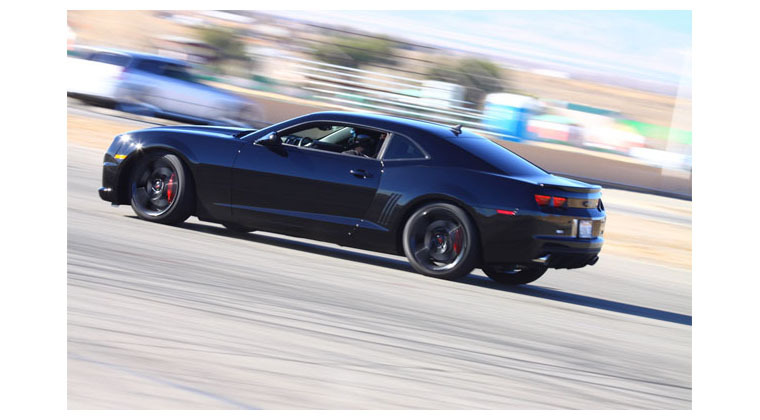 Includes pedestal kit (p/n 11313) and ceramic ball bearing turbocharger (p/n 11470-BB) (Part Number: 11580) Note: Turbocharger upgrade requires custom tuned programmer or ECU re-flash. 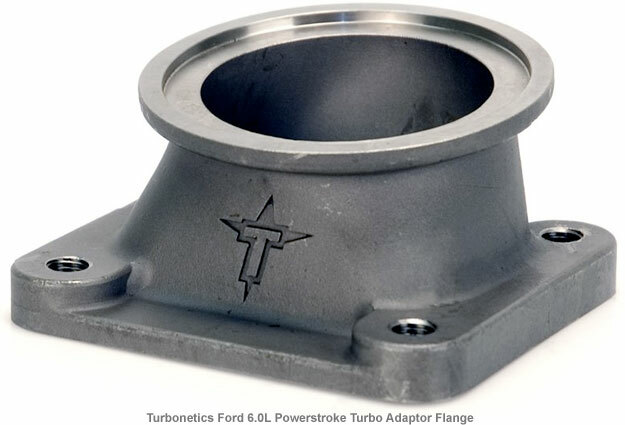 The Turbonetics turbocharger upgrade means Ford 6.0L Powerstroke owners no longer need to sacrifice slow throttle response (ie. 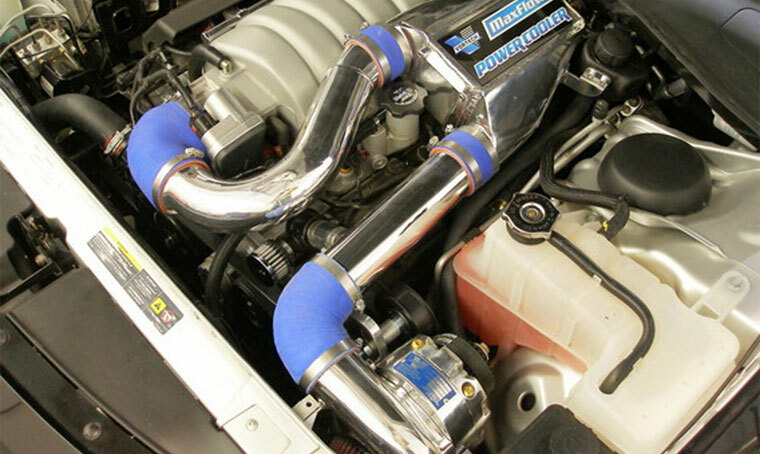 turbo lag) by bolting on makeshift parts, and can eliminate the lazy stock units spool-up. 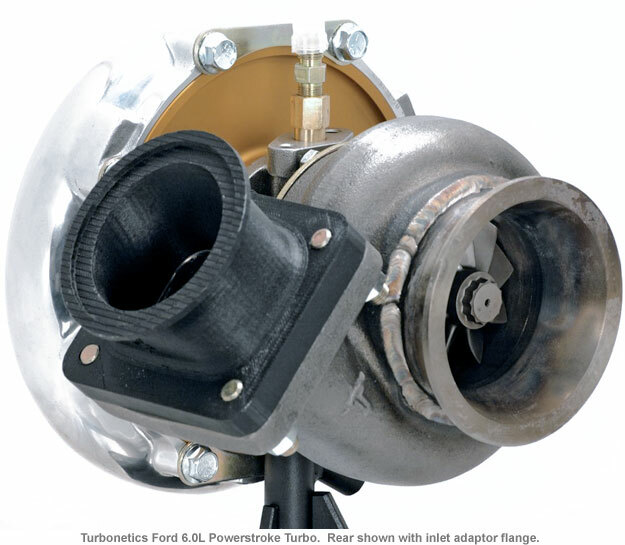 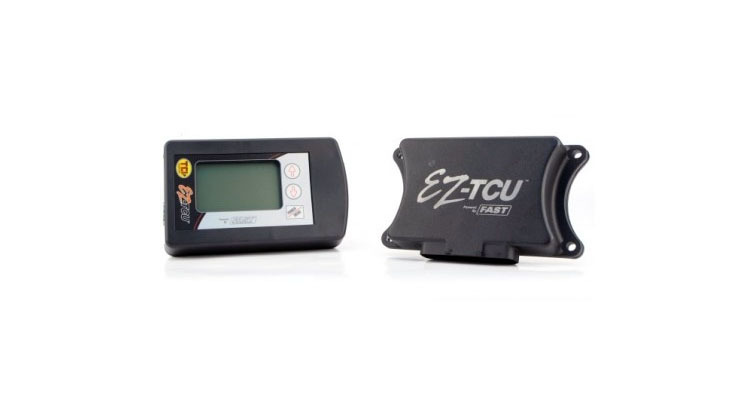 Turbonetics Patented Ceramic Ball Bearing turbo provides both fast spool-up for quick acceleration and increased airflow to help keep exhaust gas temperatures (EGTs) down, which is extremely important when towing. 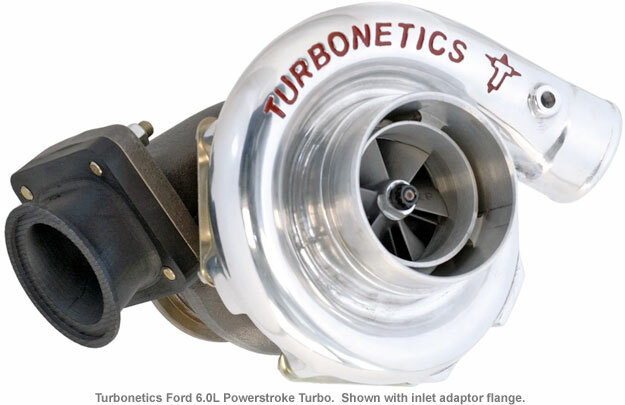 Furthermore, the Turbonetics turbo upgrade can be combined with the Spearco Ford 6.0L Intercooler upgrade (p/n 2-483) for a win-win combination of more power and increased efficiency. 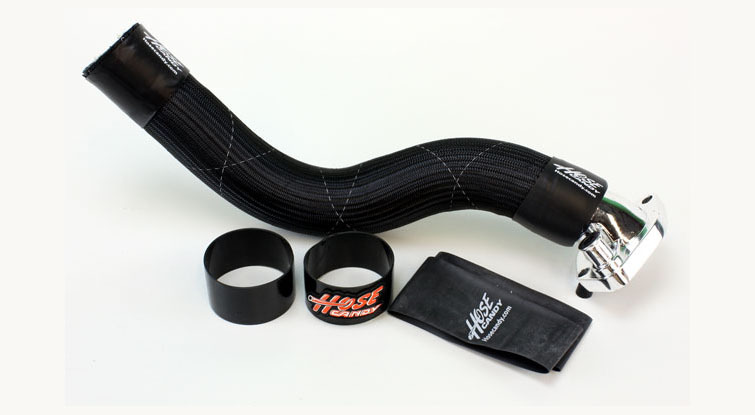 Spearco Intercoolers routinely drop intake temperatures by 150 degrees. That means an equal temperature drop in exhaust gas temps to tow longer, harder and heavier payloads. 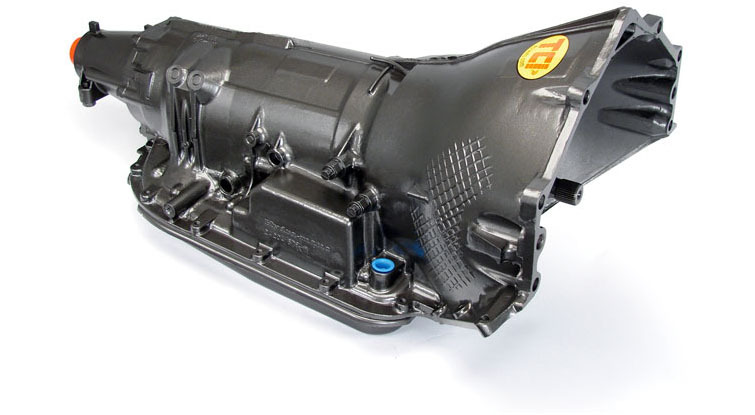 The increased airflow and cooling efficiency of the bolt-on Spearco intercooler assembly is highly recommended to be used at the time of turbocharger upgrade to properly cool the increased boost pressure and inlet temperatures. 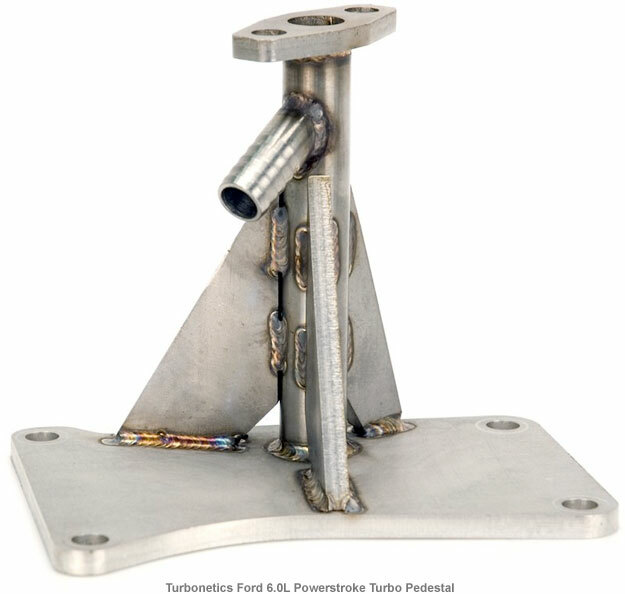 All Turbonetics products are backed by a one year, no-fault / no-hassle warranty.